The chaps at Smith sent us pedal pushers over one of their ‘The Route’ helmets. When they did, they asked me which colour I would like, their charcoal black or bright orange. Using this for the commute I chose bright orange and I’m glad I did. I’m convinced the colour got me noticed on the road and stopped me from being hit by a car turning right and not looking. I’m not saying that is the reason you should buy this helmet, what I am saying is think what purpose you’re buying your helmet for. Be it weekend Road riding, track racing or on the commute, colour and type should always play a part. 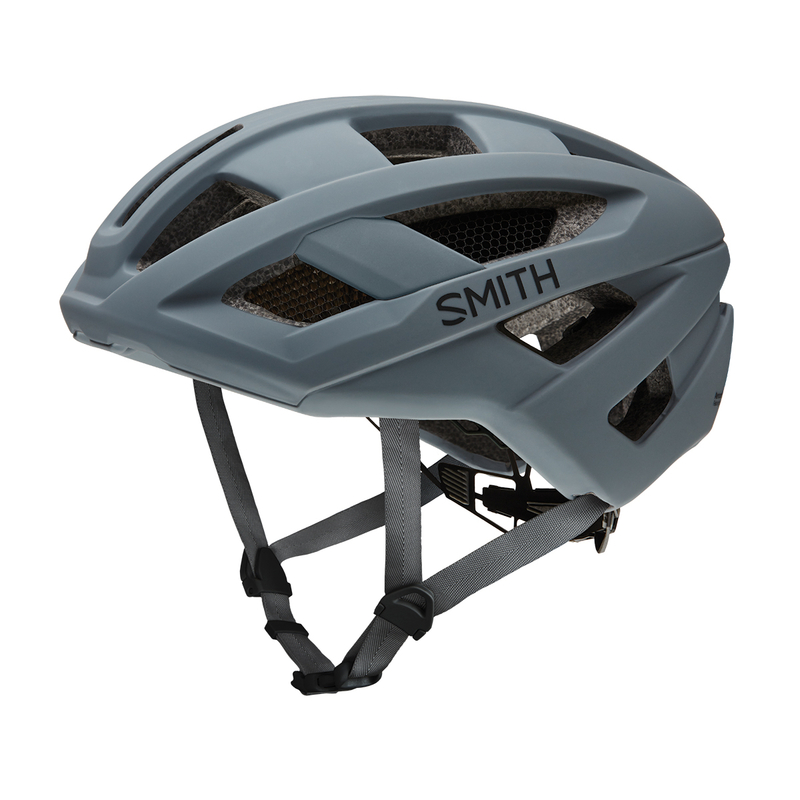 “The Route helmet represents a movement within Smith to bring the award winning technologies found in our popular Overtake helmet to the everyday rider.” Said Graham Sours, Smith Helmet Category Manager. “We ride on the road and commute by bike and these new models exemplify all of us as cyclists in our own unique way”. So let’s see what Graham is talking about shall we? In 1965, Dr. Bob Smith, orthodontist and original ski bum, developed the first sealed thermal lens and breathable vent foam goggles so he could get a few more powder runs on days when everyone else had to go indoors. For over 50 years, SMITH has pioneered advanced products to fuel fun beyond walls, creating innovations that amplify awesome, and crafting gear where every detail makes a difference. This Smith helmet comes with MIPS technology, this is basically a plastic layer between your head and the inside of the helmet. 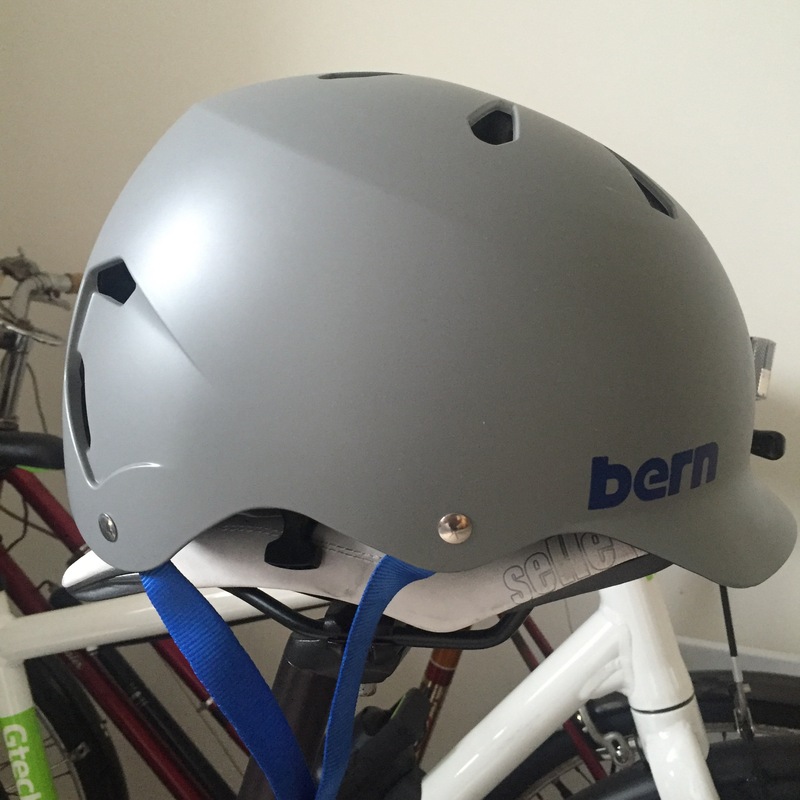 This layer helps to reduce the tension which the helmet can put on your head. When you tighten your helmet it’s not just the inner band on the helmet that tightens but the whole of this layer meaning the pressure is spread all around your head and not just at the band contact points. All added up this makes the helmet extremely comfortable for a longer ride and you don’t have that classic head strap mark across your forehead when you take it off, that’s a plus! The MIPS® lining also reduces rotational forces that the brain is exposed to during oblique impacts to the head. When combined with MIPS®, the helmet liner is separated from the head by a low-friction slip plan that allows the head to slide during impact and may reduce instances of traumatic brain injuries. There certainly are 18 large air vents on this helmet and the all important vents at the back to allow the air to flow over your head keeping it cool. It also includes anti-microbial X-Static performance liners with Reactive Cooling, ultra light single layer webbing, and a VaporFit™ adjustable system for increased comfort and it works! I have to say, the times I wore this helmet I always felt nice and cool and arrived where I needed to be a little less red faced. Another area where The Route scores well. Yeah, I would. I think the design is good, it cools well and is very comfy to wear. It’s much more of a commute helmet over one for a weekend road warrior, as it’s not as sleek for some. However it’s durability, comfort and the bright orange is great for the commuter in the hot summer months! The Route is available in many colour choices, for £129.99 with MIPS technology and £109.99 without. My advice, spend the extra £20, it could save your life.